I love doing my nails occasionally. However, no matter how good a nail color is, after a day of wear, they start getting wearing off especially from the tips. At that stage, I get them removed with the help of remover. What kind of nail remover do I use? Frankly I have never given much thoughts to brands in this category ans was using products like Blue Heaven to one that they sell at Bharti retails to whatever I may pick. Given the properties of nail paint remover, they vanish [read evaporate] sooner than you use. The tiny size of bottle limit you purchase and replacement. Hence this time I decided to go for a bigger bottle. 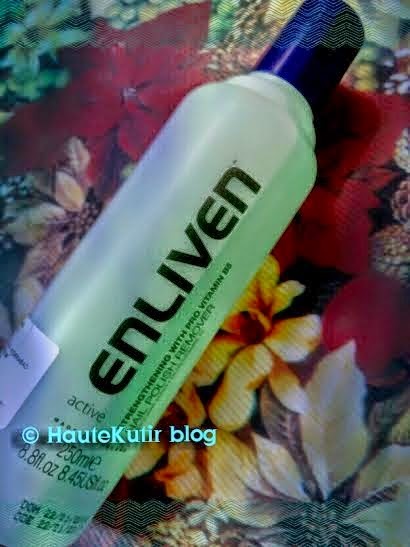 Recently, during my e-shopping haul at Flipkart.com, I stumbled upon a not so known brand- Enliven. 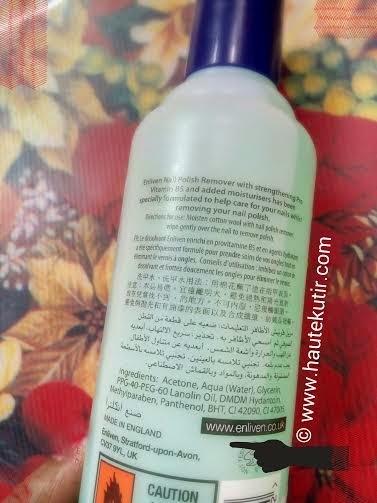 Directions for use: Like any other nail polish remover, moisten cotton wool with enliven nail paint remover, wipe gently over the nail to remove polish. The package reached me within few days of ordering at Flipkart and the product looked exactly what it looked on the website. I have got myself some interesting colors from Maybelline and I could not wait experiment them. However, given the high expectation and my experience with other nail removers including the locally made ones and the one that I procured from Bharti-Walmart JV, "EasyDay" this product lagged low. In terms of removing the nail paint from nails, it is little ineffective. You have to use one wipe at one or two nails maximum and no matter the amount of nail paint remover you dunk the cotton into, it fails to clean as smoothly as others could do. The spirit is light and non odorous though. However, that could not substantiate much for the effectiveness the product delivers actually. Yes the packaging is good. As it comes in a tall, capped plastic bottle [that reminds me of body lotions by Revlon]. The only thing is that I have to take multiple cottons to remove my nail paint, which I have done with the help of maximum two wipes hitherto with different brand. Would I buy it again? Not sure. Disclaimer: The review is honest and based on self experience. The product may different impact on different people. 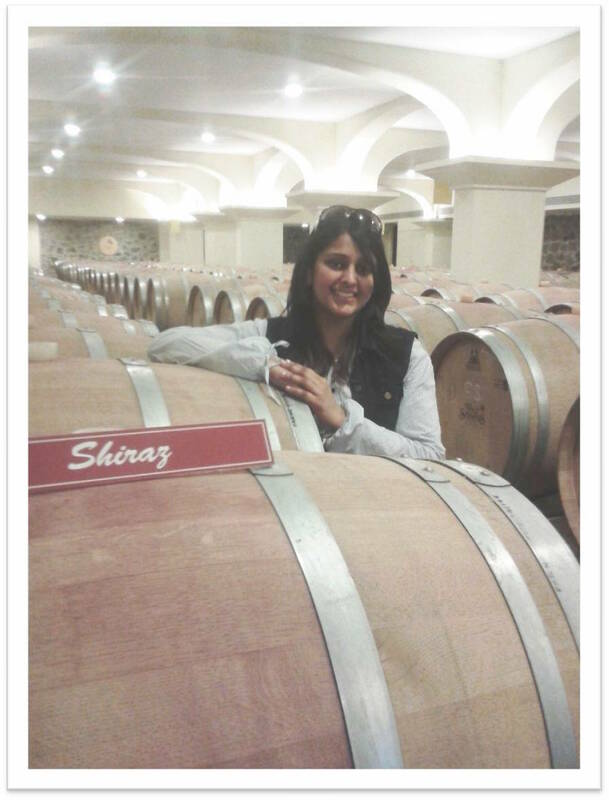 For more details, do Read the disclaimer in my blog's Portfolio. 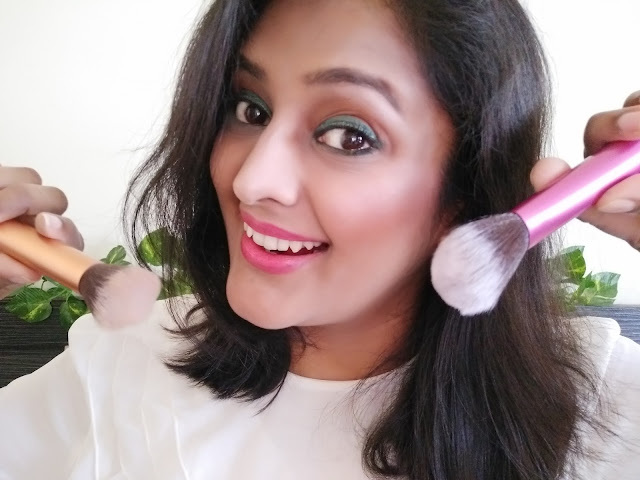 For more Beauty Reviews, do check blog's "Beauty" section. If you want to recommend Haute Kutir any particular product for review or if you are part of a PR and wants a review or coverage on Haute Kutir blog, do let us know at hautekutir@gmail.com. And Yes, there's a lot happening at our social handles. Do not fprget to follow on Twitter, Instagram and Facebook. Stay tuned for some exciting upcoming contests.